Hi friends! 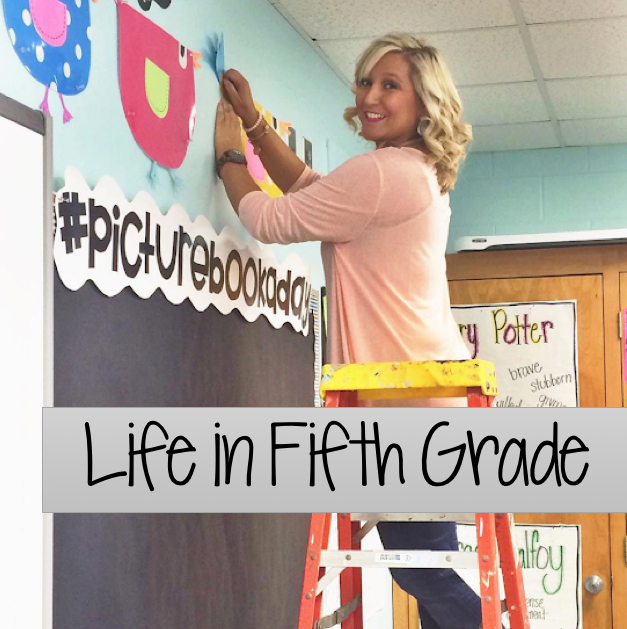 Want to know one of my favorite things about teaching? 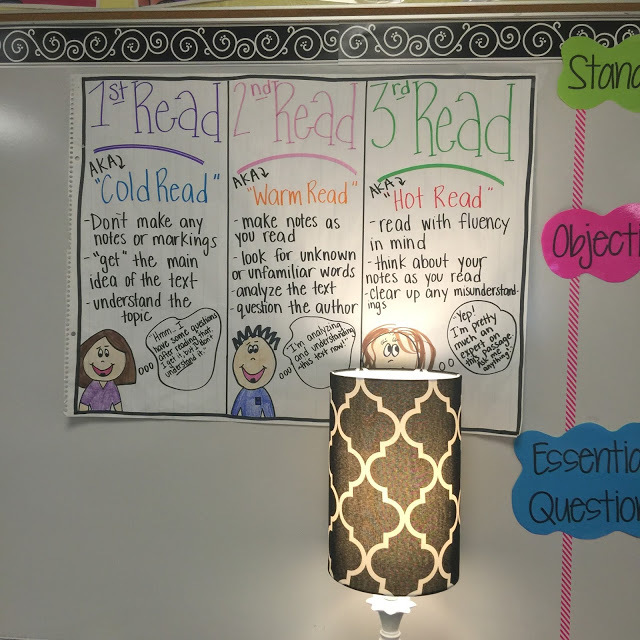 It's the anchor charts! There's nothing better than a brightly colored piece of chart paper that shares much needed to know info about whatever skill you are discussing! 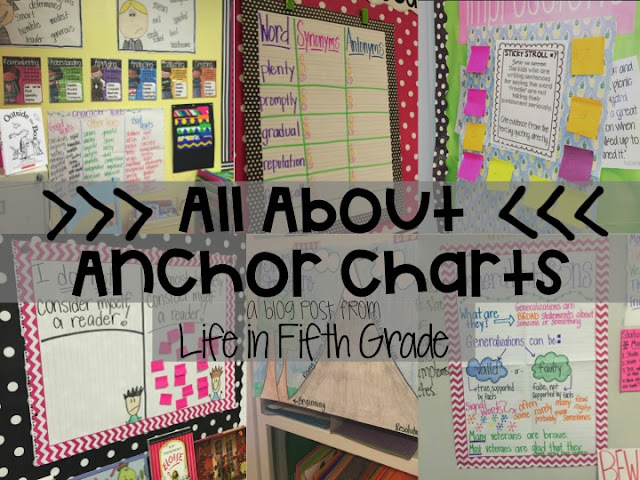 Today's post is dedicated to all things anchor charts! So when I start creating an anchor chart, I think about what kind I need for the lesson. Let's start with the first type and I'll explain what each one is and give examples of them so you can get an idea of what I'm talking about! 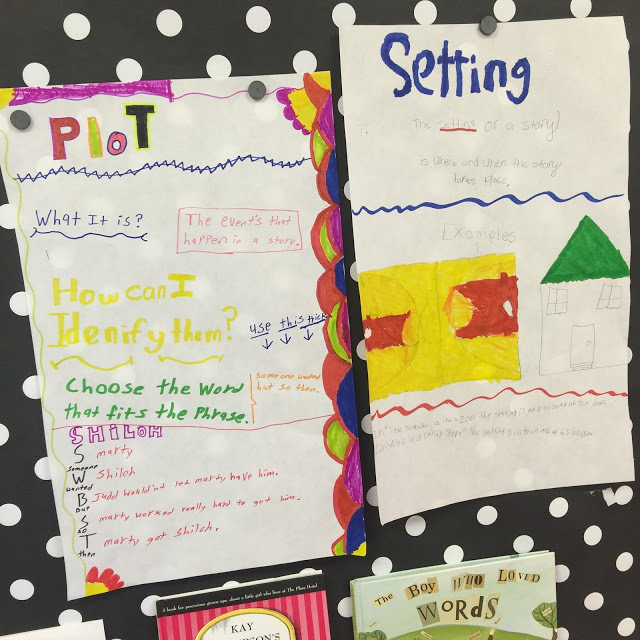 Helper charts are the most common type of anchor charts. They are the ones that show a topic/skill and give examples. The students don't do anything with this type of chart except use it to help understand something. They don't interact with the chart. They only use it to help them. That's why I refer to them as helper charts. Now, I know not all teachers are like this, but I like to display these around the classroom from the very beginning. We might not discuss theme or generalizing until a month until school, but I want that anchor helper chart for theme and generalizing displayed early on. I remember loving to look around the classroom when I was in school and see everything that the teacher had displayed. It would make me excited about that class. I love having these displayed around the room as a way to motivate the kids. After we have a lesson on that skill, I still leave it displayed so the kids can refer back to it. For testing purposes, I simply cover it with a few pieces of paper and we are good to go! Here's some examples of helper charts I've had in my classroom over the years. Now the second type goes along with one of my favorite types of activities to use in lessons. 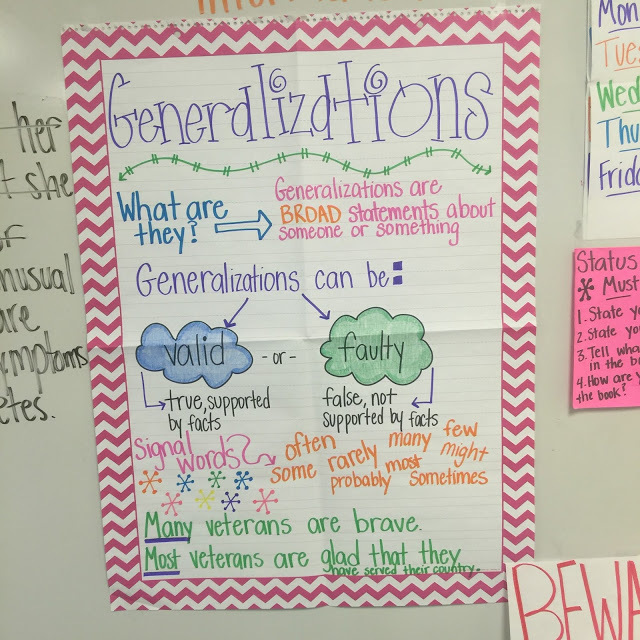 I absolutely LOVE letting students create their own anchor charts. This is the perfect activity to help them practice and review a certain skill. They get to use their creativity and put their knowledge on paper and share with others. You can read more about this activity here. 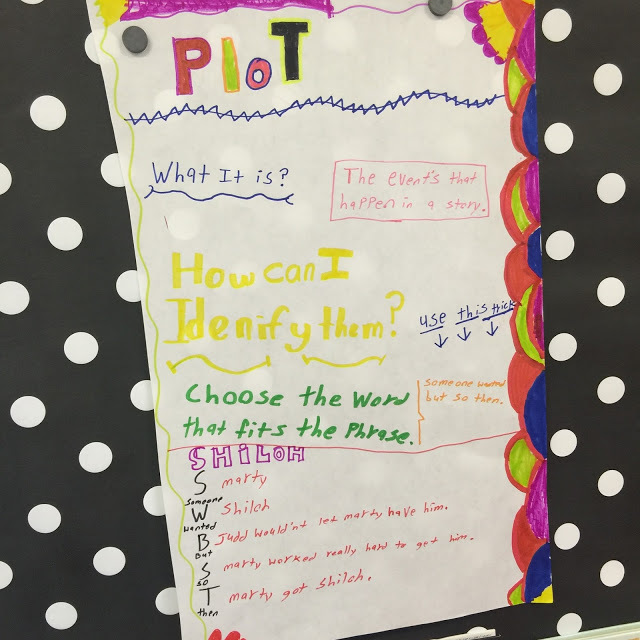 I always create a helper chart that explains how to do this and then the kids break into groups and get to work! 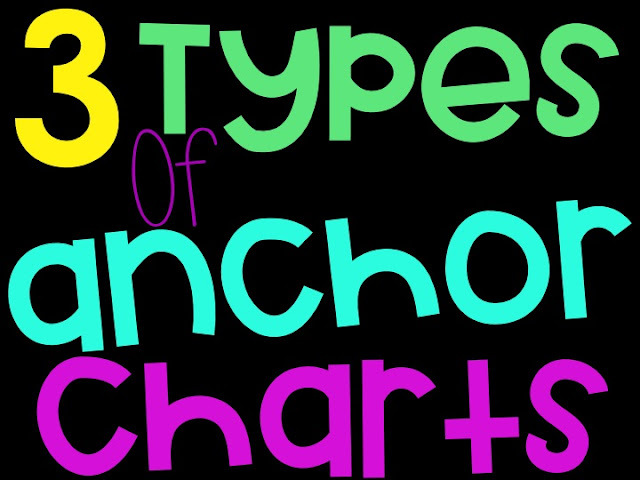 The third and final type of anchor chart is the easiest to make because the kids do most of the work! 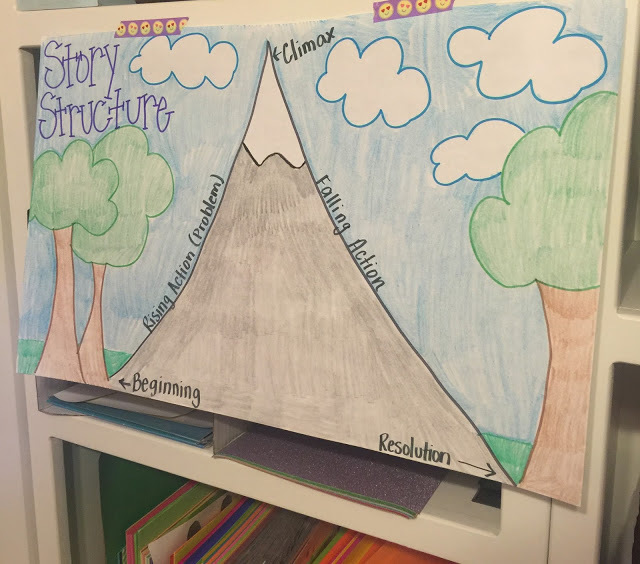 Interactive charts are great for allowing students to fill in the information. You can use these before, during, or after the lesson. If you use them before, you can see what the kids know about a topic/skill before you begin the lesson. 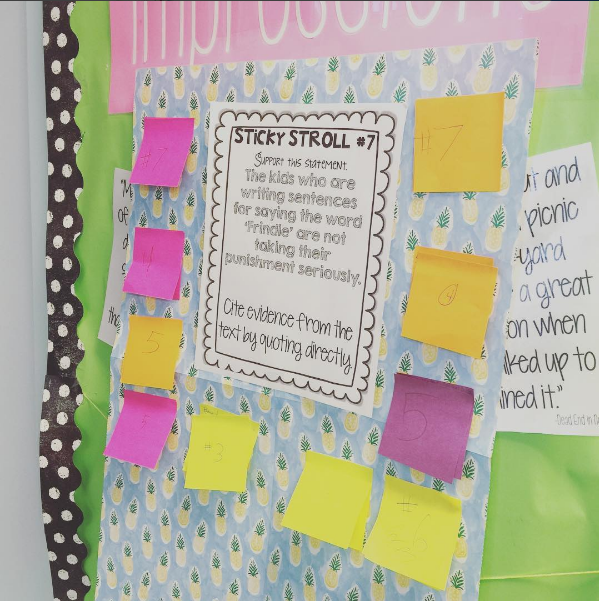 If you use it during the lesson, it holds the students accountable for participating in the lesson. 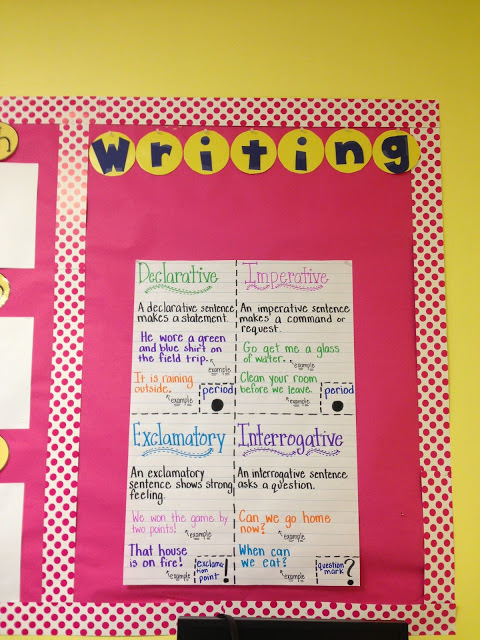 And if you use it after, it can serve as a type of assessment for the kids to see what they know. Here are some examples of interactive charts. This was a interactive chart where the students had to fill in ways a character acted courageously. They used sticky notes and posted them in the appropriate box. This was an interactive chart about our weekly vocabulary words. The students worked together in small groups to come up with synonyms and antonyms for each word and we recorded our words in the chart. This was an interactive chart that we used as a before strategy. Woow!!! this is awesome. I'm so impressed. Absolutely beautiful. 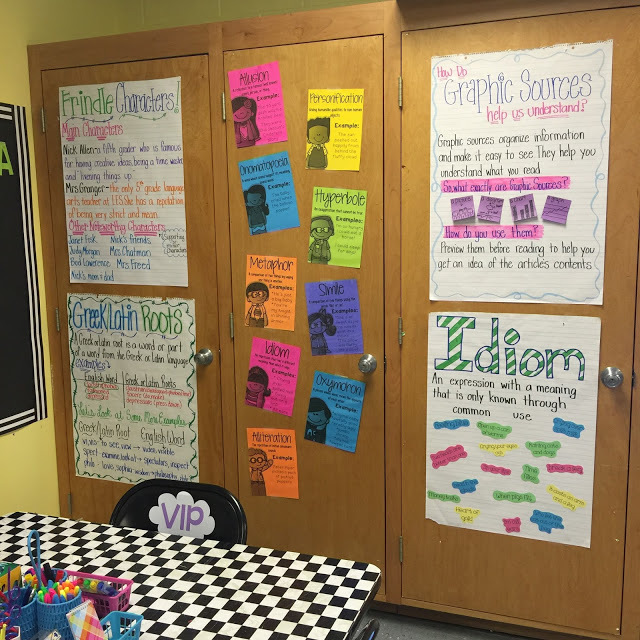 I love your anchor charts and how you have them displayed. I wish I had that much room. Such a creative work! I like those charts and the whole idea in general! I bet this is really helpful for teaching kids. Thank you for sharing!